I’m a firm believer that the world needs more churches and more pastors. 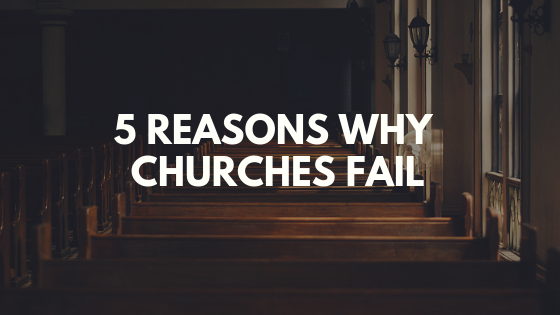 However, there are some pastors out there who are doing more harm to the church than good. I’ve spent the past three years trying to encourage and equip small town pastors to grow their churches, but today I want to encourage some of you to quit. Before you get too bent out of shape, I’m not saying you should quit serving God and loving people. Every Christian should do that. I’m just saying you should find a new occupation. Pastoring isn’t for everyone, and if you’ve been pondering if it’s really for you, I hope these ten reasons will give you some clarity. You didn’t know what you were getting into. Look, I get it. You were fifteen years old, it was an emotional church camp, and you felt like God was calling you to preach. Now, you’re a twenty-four year old youth pastor, you’re regretting the decision, and you can’t imagine doing this for the rest of your life. Do yourself a favor and step out of the position. God will take care of filling it when you’re gone. You’re in it for the money. Ha, if people only knew. Few small town pastors will ever be able to go full-time at the church they serve. Even then, the chances of getting benefits like insurance or retirement can be slim. If you got into the ministry to make big bucks, you’re going to be really disappointed. You have a hard time loving people. People are the best and the worst part of ministry. You’ll be spending a lot of time with them, so you have to be able to take the good with the bad. If you just like the idea of preaching in front of an audience, then pastoring probably isn’t for you. You need to genuinely love people in all stages of life and with all different types of personalities and problems. You don’t have a passion to see people come to know Jesus. The heart of a pastor has to burn with passion to see people come to know Jesus. I can’t emphasize this enough. If you are serving in a church that isn’t seeing salvations and you’re not frustrated by that, then you may not need to be a pastor. If it’s been a long time since you’ve personally invited someone who doesn’t know Jesus to your church, then you probably don’t need to be a pastor. Evangelism has to be a priority in your life and the life of your church. You can’t handle criticism. Every leader has to deal with criticism. Pastors don’t get a pass on this. God’s people have been perfecting the art of criticism for hundreds of years. Many pastors have been chewed up and spit out by “well-meaning” Christians. If your feelings get hurt easily, pastoring isn’t for you. You can’t handle praise. For some pastors, praise is more dangerous than criticism. They feed off of praise, and their ego gets bigger and bigger. This causes them to have an inflated view of themselves, which makes it impossible for them to connect with their congregation. You don’t enjoy it. Maybe you did at one time, but now it’s more of a burden to you rather than a blessing. If you find yourself dreading showing up to church on a Sunday morning, it’s probably time for you take a break and get some counseling. You’re not willing to learn and change. 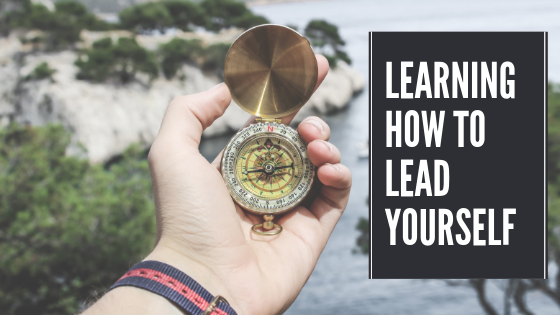 Ministry is constantly changing, which means pastors have to be willing to learn and change in order to reach more people. 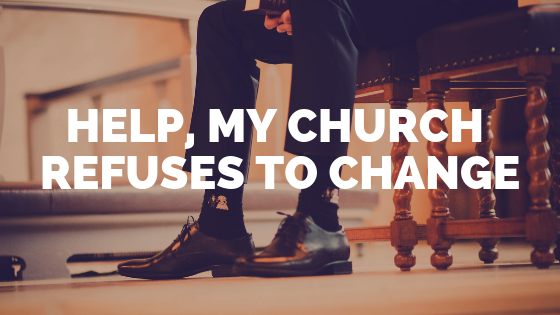 Unfortunately, many small town pastors continue to refuse to change even though their churches are dying. It’s time to pass the baton to someone else. 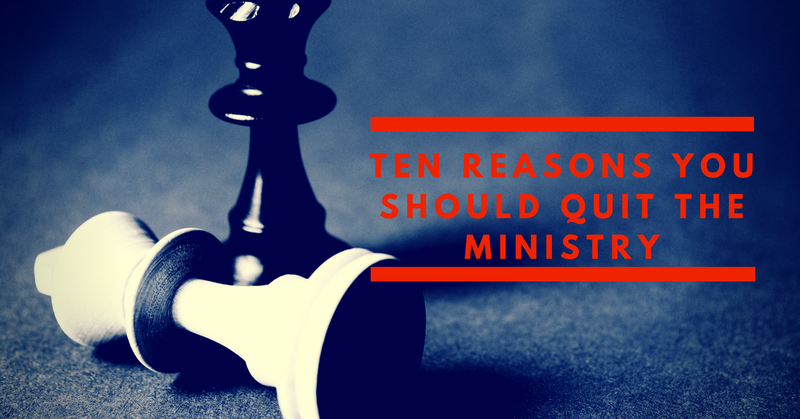 Some of you have led very successful ministries for a number of years, but the time has come to step aside and let someone new take over the ministry. As we get older and our health begins to fade, we are no longer as effective as we once were. The best thing you can do is to ensure a healthy transition for the next pastor. It’s destroying your family. Unfortunately, we are seeing this happen more and more. You can be very successful in ministry and lose your family. Your primary responsibility is to love and serve your family. Don’t let the church take you away from that. If your family doesn’t love the church you serve, it’s probably time to walk away. I hate to see any pastor quit, but sometimes it’s necessary for their health and the health of the church they serve. I also believe it’s necessary for the church as a whole. Jesus reminds us that for a tree to bear the best fruit, some of the branches that aren’t producing have to be pruned. Have you ever questioned if you should be in ministry? 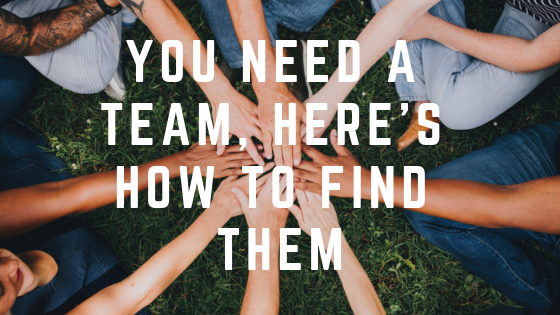 Let us know about it by leaving a comment below, and if you’re ready to turn around your small town church around read my new ebook or contact me about coaching options. Also while you’re here, don’t forget to subscribe to the blog to get tips on church growth, leadership and more delivered to your inbox each week.